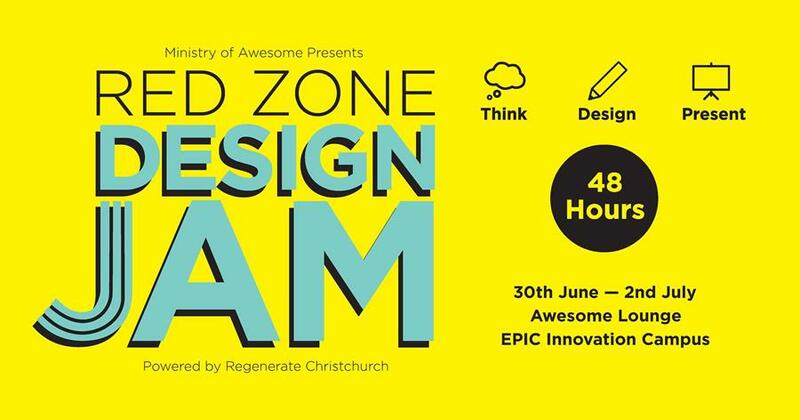 A FREE 48-hour youth design challenge will bring together architectural, design, community, entrepreneurial and sustainable minds to come up with potential solutions for the Ōtākaro Avon River regeneration area. We want to make sure young people feel they have a say in the future of the red zone and this is an amazing opportunity to do that. Participants will be mentored by knowledgeable and skilled industry leaders including a Friday night visit from US designer Ryan Gravel, who created the highly successful Atlanta Beltway regeneration project as a student. The event starts on Friday 30 June 5:30pm, with an information session and to create teams. Saturday 1 July is Design Day and final development and presentations happen on Sunday 2nd July. The designs will be displayed at the Ministry of Awesome and on our website following the event. Thanks for your feedback on the draft vision and objectives for the future use of the Ōtākaro Avon River regeneration area. Feedback closed on 2 June, with comments received from 85 groups and individuals. We will have another update in the next newsletter. Your feedback is helping us to understand what's really important to you for the former red zone from the city to the sea. This feedback is helping create the vision and objectives for the area, the decision-making criteria being developed through the integrated assessment process and will also inform a youth design workshop. There's more on all these activities in this newsletter. Ongoing public discussion and debate about the future of this area will help to stimulate new ideas that may not have been thought of yet and ensure all potential uses are considered to achieve the best possible outcome for Christchurch and New Zealand. We also want to learn more about how we could make these ideas a reality. Part of that includes finding out about major urban redevelopment projects around the world and hearing from some bold and engaging thought leaders. 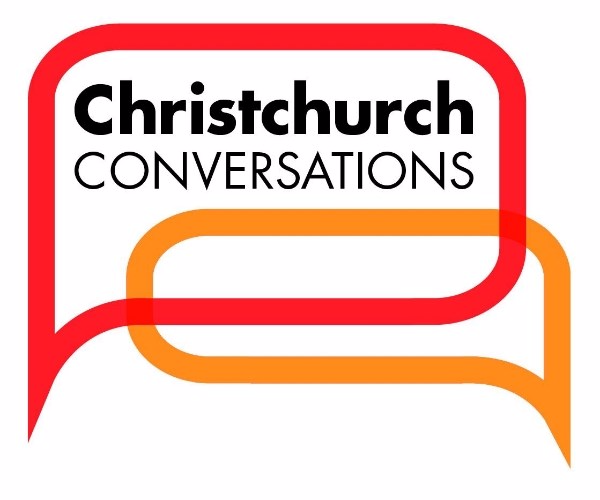 So we’ve partnered with Te Pūtahi – Christchurch centre for architecture and city-making and Christchurch City Council to bring you Christchurch Conversations – a series of FREE events designed to challenge and inspire us with different approaches to city-making. The first events are coming up on 22 and 29 June. In the central city, we are looking to meet as many of the 200 or so private property owners as we can (in the area within Hereford, Cambridge, Kilmore and Manchester Streets) before wider public engagement starts in late July. This is to understand what, if anything, private property owners are planning on their land so we have an accurate understanding of what they have already committed to and how this can be integrated into an exciting vision for the area that makes the most of this unique opportunity. We want a vibrant heart to our city that offers a great experience for locals and tourists. We want to make sure that what Regenerate Christchurch proposes is achievable and deliverable. We will also carefully consider the commercial viability of the regeneration strategy so we are confident it can be delivered. All this work needs to take place to ensure the strategy is robust. Hear from four thought leaders whose areas of expertise include environmental sustainability, public health, innovation, creativity and entrepreneurship - Rod Oram, Marjan van den Belt, Philippa Howden-Chapman and Joseph Hullen. At The Greatest Contribution: a conversation with four panellists, they’ll be asked to explore the greatest contribution the former red zone along the Ōtākaro Avon River could make to Christchurch and to New Zealand. The audience will be encouraged to challenge these ideas and hopefully spark new ones. Join us on Thursday 22 June, 6:00 – 7.30pm for this FREE event at The Piano, 156 Armagh Street, no reservation is required. We are also livestreaming the event on our Facebook page and we will link to the video in our next newsletter. 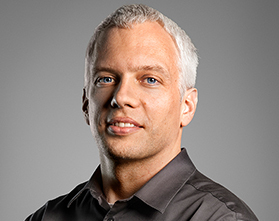 Ryan Gravel, a United States urban planner, designer and author, will share his experiences of how cities can be transformed by catalyst projects in a second Christchurch Conversations event on 29 June. Ryan's student research provided the original vision for the Atlanta BeltLine, a 22-mile transit greenway which is one of the most successful and inspiring urban redevelopment programmes underway in the US. The Atlanta Beltline was born out of a simple idea for a better way of life. Now, it’s a $4 billion infrastructure project. Ryan will describe how this catalyst project came to life, what it means, and why it matters. 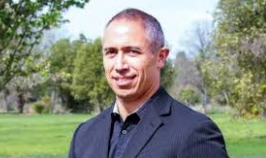 He will share how similarly-transformative projects – the Rail Park in Singapore, for example, and the Los Angeles River – represent a new kind of cultural momentum that will reshape the way we build cities. More than 50 people from diverse backgrounds attended Regenerate Christchurch's Integrated Assessment workshop in early June. They worked together to co-design the draft criteria that will be used to assess how well the shortlisted combination of uses meet the draft vision and objectives for the Ōtākaro Avon River red zone. These criteria will be published on our website later this month. Find out more about the regeneration planning process and where this workshop fits.